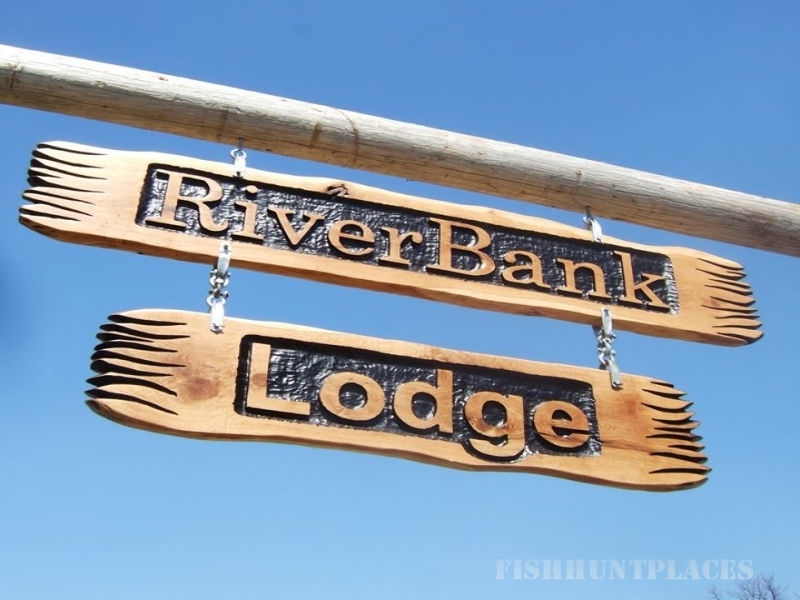 In the heart of historic Menard County, RiverBank Lodge offers a unique and memorable lodging experience. 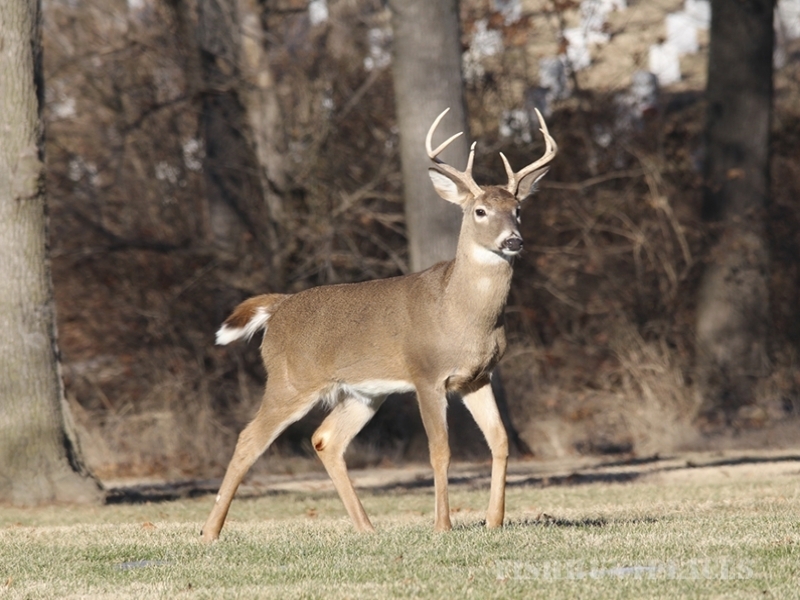 Our hotel is located in Petersburg, Illinois, directly on the Sangamon River near Lincoln’s New Salem State Historic Site and Jim Edgar Panther Creek State Fish & Wildlife Preserve. Our 24 rooms and suites are filled with the amenities of a modern upscale hotel, many including special surprises like flat panel TVs w/cable, Jacuzzis, fireplaces, and multi-head walk-in showers. We offer onsite conference / banquet facilities, a gift shop, free wifi, plus we serve drinks and fresh-baked thin crust pizza in our lounge. Our hotel rooms are themed to break the monotony one expects from franchise hotels. Couple that with outstanding service, hospitality, and an intimate knowledge of the local attractions, events and traditions of the area. We know you will remember this lodging experience! Our goal is to provide the best amenities of a modern professionally managed hotel with all the benefits of a locally owned and operated business.